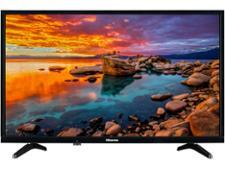 Hisense H65U7AUK television review - Which? 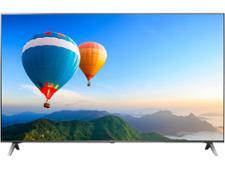 65-inch TVs don't often cost under £1,000, but the Hisense H65U7AUK manages it. 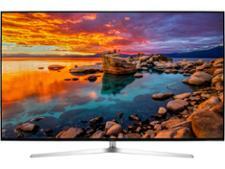 Price is one thing, but what's more important is whether this bargain TV has brilliant sound and picture quality. 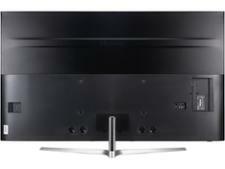 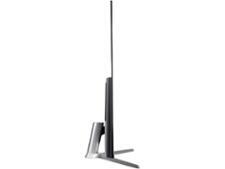 The H65U7AUK is at the top end of Hisense's range, so if any of its TVs can, this should be the one. Read our expert review to see if it's a Best Buy.